You love reading and you want to try longer books? Harry and his dinosaurs are here to help. They know how it feels to start reading more difficult stories alone. So they want to give you as much support as they can. Don’t be nervous. You’ll find lots of easy words you know already, plus exciting colour pictures to help you along. In this funny story, Harry is chosen to be class football captain. But he’s worried his team will be rubbish. Can Harry’s dinosaurs help them win the football competition? 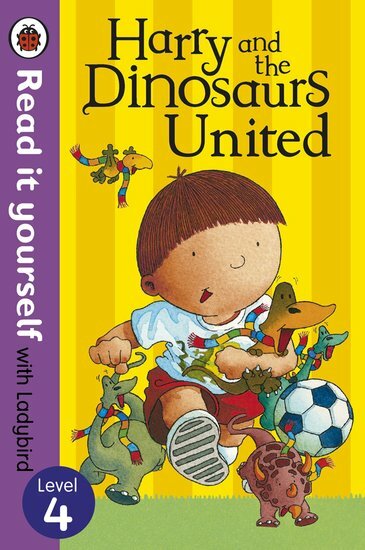 I loved this book when I was much younger. It’s funny how they play football.